Here’s one way to avoid prison if you’re charged with robbery: Die. 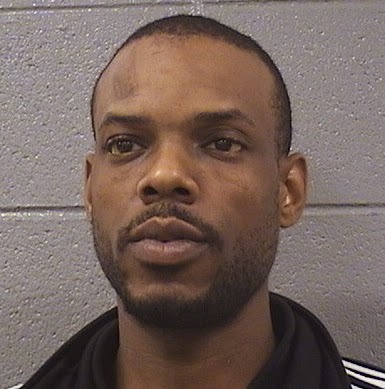 The case against Derrick Welch, charged with robbing an Orland Park woman in the 1300 block of Cornelia last November, has been dropped after his attorney provided the court with a copy of Welch's death certificate. The circumstances of Welch’s death are not detailed in court records. He was 31.